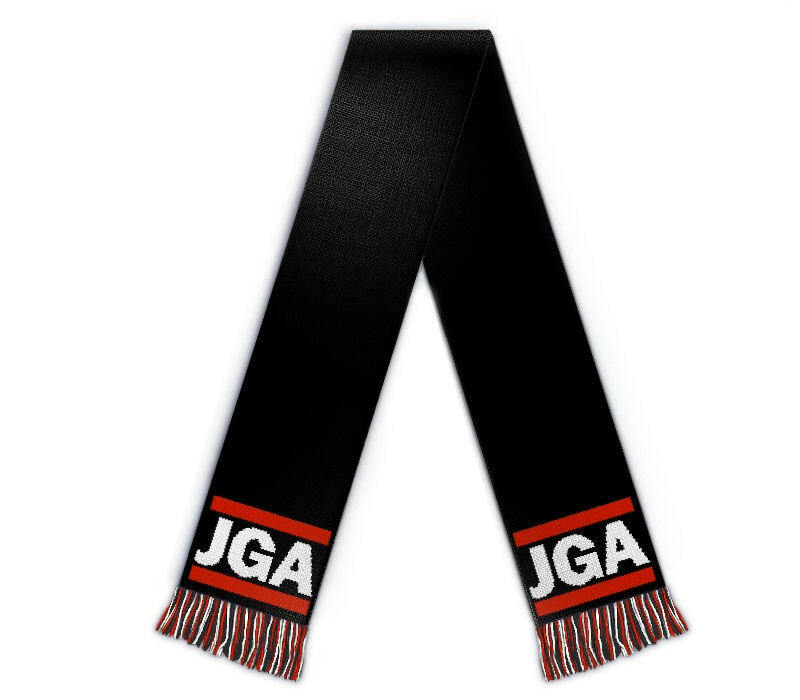 Edit design Football scarf Bachelor party , or create your design from scratch. Design your custom Bachelor party knit scarf. The merch you need for your best friends stag night. Design with custom text, names, clipart and image. Show your friend he will never walk alone.